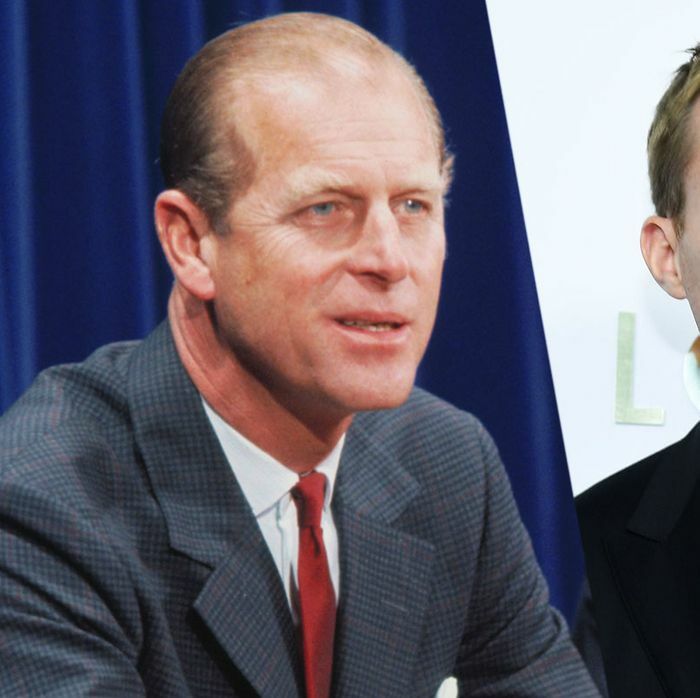 The Crown Season 3: Which Actors Should Be Cast? 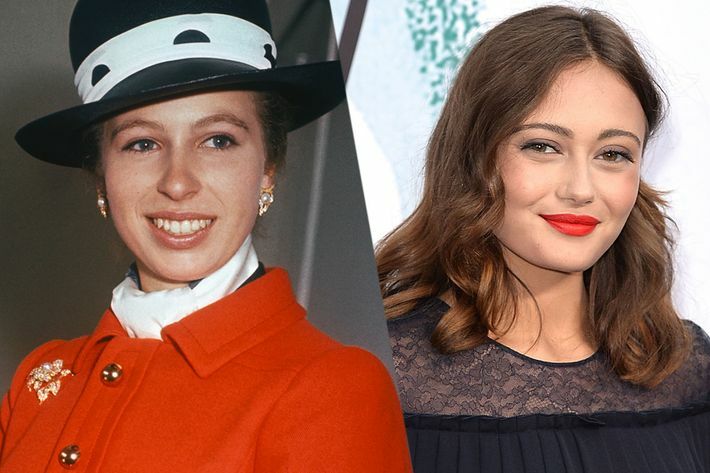 Which Actors Should Play the Royal Family in The Crown Season 3? It’s tough to bid good-bye to the current cast of The Crown. Especially in the case of Claire Foy, it feels like the Netflix series is about to lose its strongest and most remarkable performer. Also, how is it fair we only got two episodes of Matthew Goode’s Tony Armstrong-Jones? And don’t we all need a bit more of Vanessa Kirby’s Princess Margaret in our lives? Alas, time marches on. 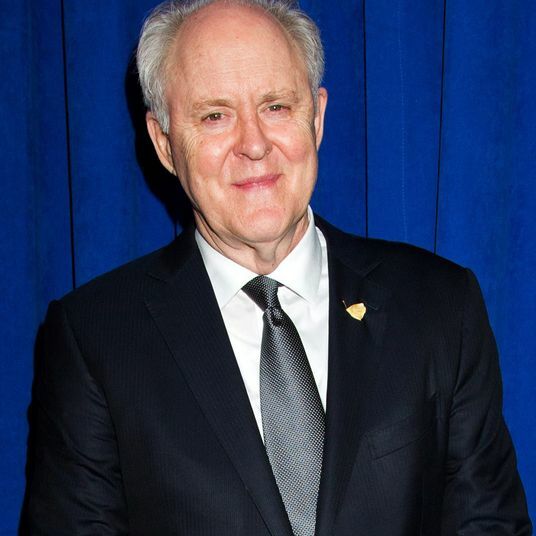 As great as it would be to watch Claire Foy’s Elizabeth in future seasons, it isn’t worth the cost of some truly unfortunate old-age makeup. Besides, Olivia Colman is ready to step into the role when The Crown returns with an older Queen Elizabeth in the 1970s. But who should play the rest of the royal family? 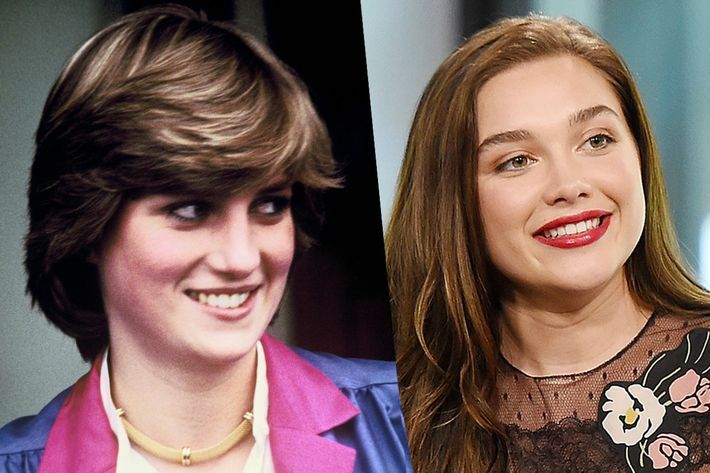 Freed from the strictures of actors’ schedules, production budgets, and the ability to pull off the wildly posh accents, here are my dream picks for the next generation of The Crown. There quite a few interesting ideas floating around for the role of Philip — Matthew Macfadyen and David Tennant among them — and they’d all be great. 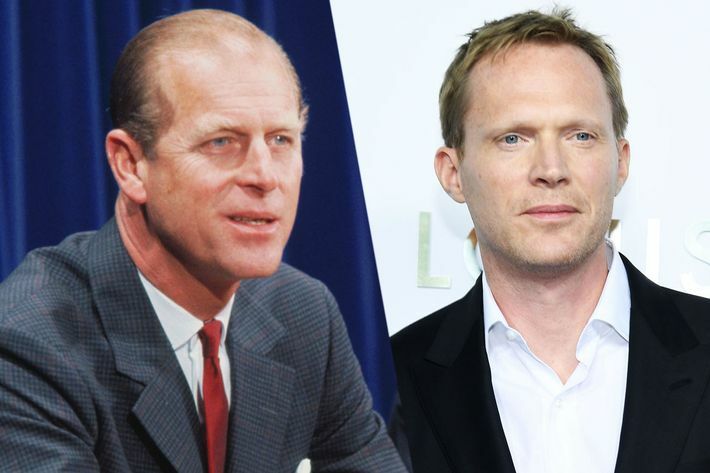 But my personal preference is Paul Bettany, who could bring both the athleticism and smoldering sarcasm of an older Philip to The Crown, especially as he’s frustrated by the limits of his power and his disappointing eldest son, Charles. Backup pick: Daniel Craig. Just imagine the smoldering! I want more Hayley Atwell! I’d love to see her to play a powerful role that will let her do darker, angrier material, but who will still be an audience favorite. So I’d dream cast her as the next Princess Margaret, even though the fit may be a bit off. She’s dipping her toe into period TV with Kenneth Lonergan’s Howard’s End adaptation, so I bet she could pull this off too. Backup pick: Eve Myles, who usually acts with a deep Welsh accent, but who is the best physical match to ’70s-era Margaret. 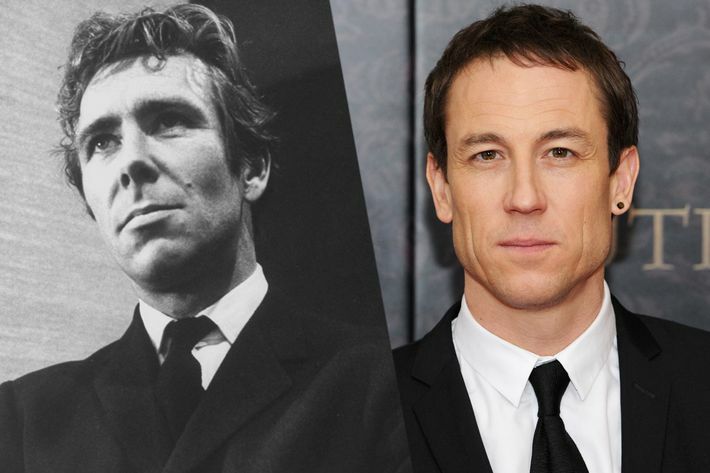 If The Crown does not eventually cast Tobias Menzies for one of its major roles, I am going to throw something. My pick for him among the season-three roles would be Margaret’s husband, the tempestuous, career-focused, cruel, and artsy Tony Armstrong-Jones. The nice thing about Tony is that he can stick around long after his marriage to Margaret dissolves. Years and years of Menzies on The Crown, please! 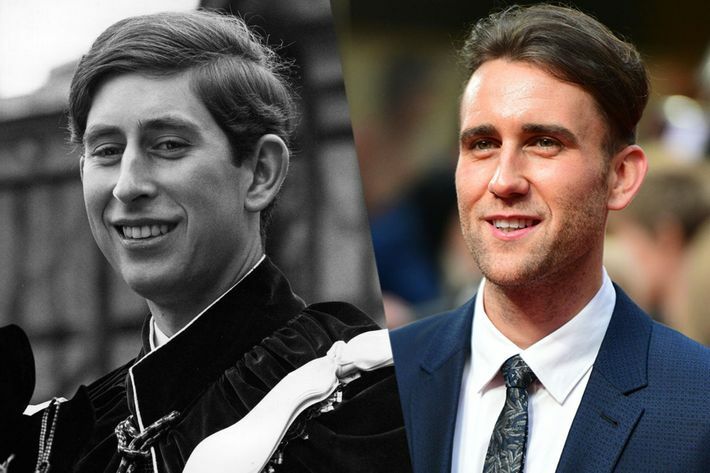 This choice is a little tricky, because after his awkward Neville Longbottom years, Matthew Lewis looks much more conventionally attractive (and athletic!) than Prince Charles ever has. If you could somehow disguise his buffness, though, and if you could get him back into the fantastic shoulder slump he perfected in the Harry Potter movies, Lewis would bring excellent sullen broodiness to the role. Because season three will reportedly cover most of the ’70s (and possibly even later in the decade), it’ll need to handle both the introduction of Charles’s lover and eventual wife, Camilla Parker-Bowles, and his famous, tragic first wife, Diana. To give the love triangle stakes, Camilla needs to be someone who holds her own, and who the audience will also want to respect. Come through, Sansa Stark! 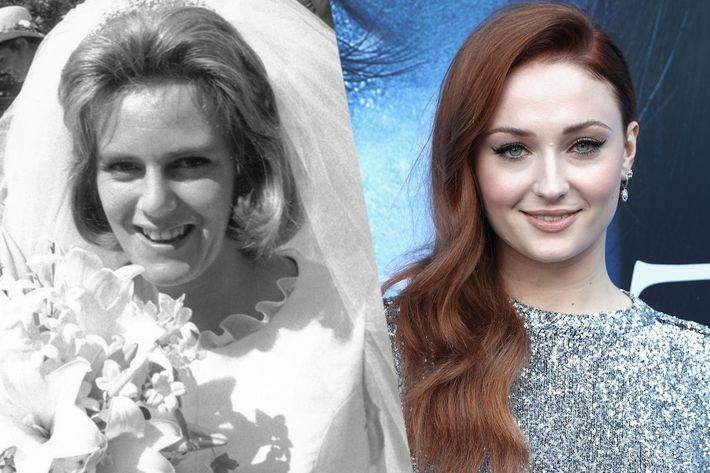 While The Crown will need a familiar face to elevate a Camilla role that may seem thankless from the start, Diana should probably be played by someone less familiar to American audiences. My pick: Florence Pugh, who has some of Diana’s magnetism, and whose role in the recent Lady Macbeth garnered much praise. Eventually, Princess Anne should be played by Miranda Hart. Until then, my choice for Anne is Ella Purnell, who’s demonstrated through roles in Never Let Me Go and Miss Peregrine that she has the capacity to hold her own among a powerful cast. 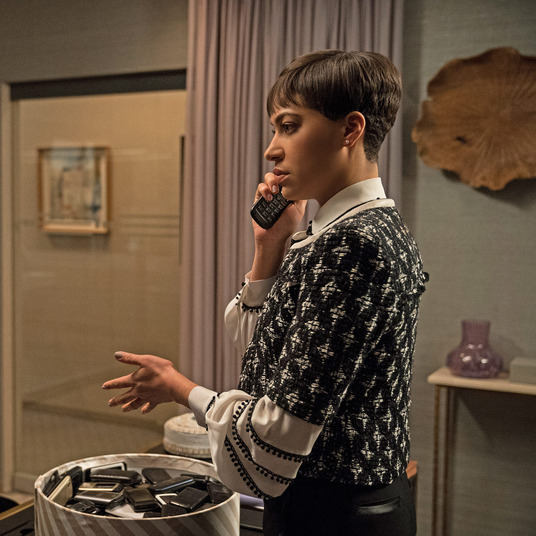 Sure, she’s already been cast as the lead of the upcoming Starz series Sweetbitter, but they call it dream casting for a reason, right? 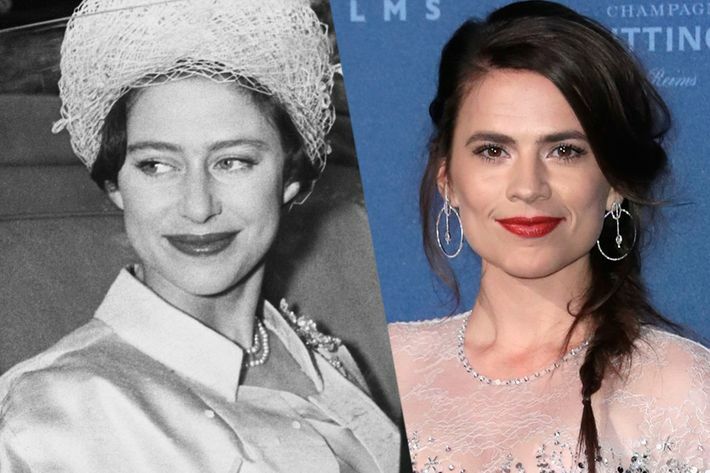 Which Actors Should Be Cast in The Crown Season Three?